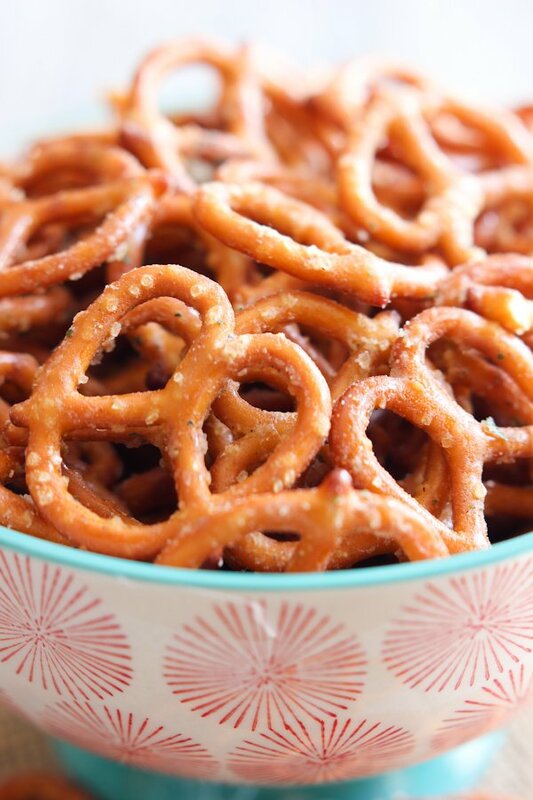 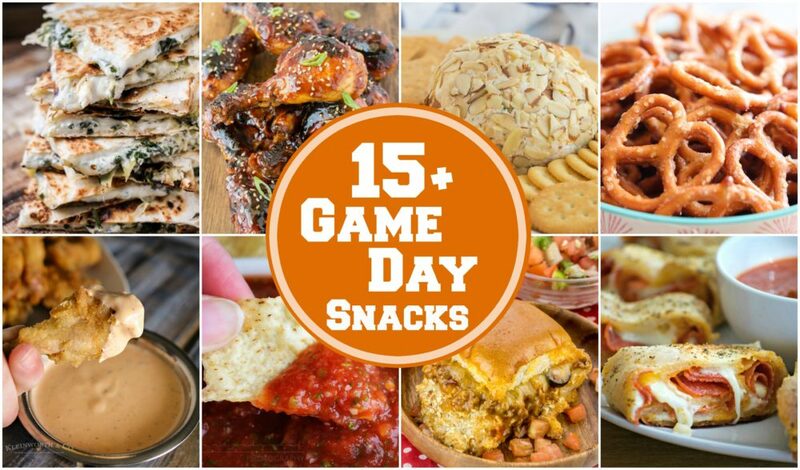 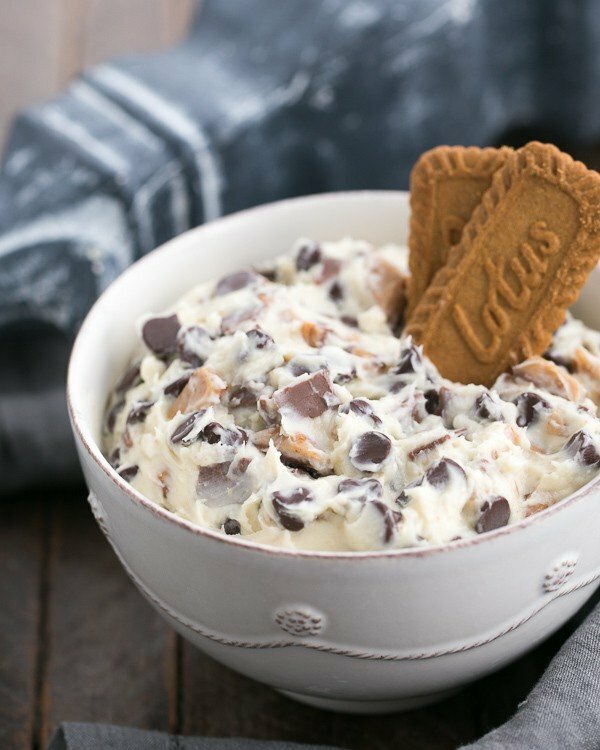 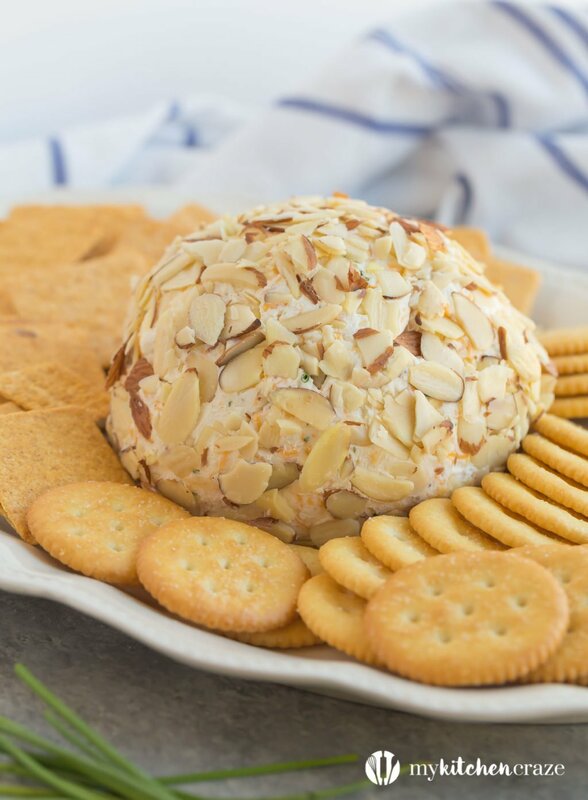 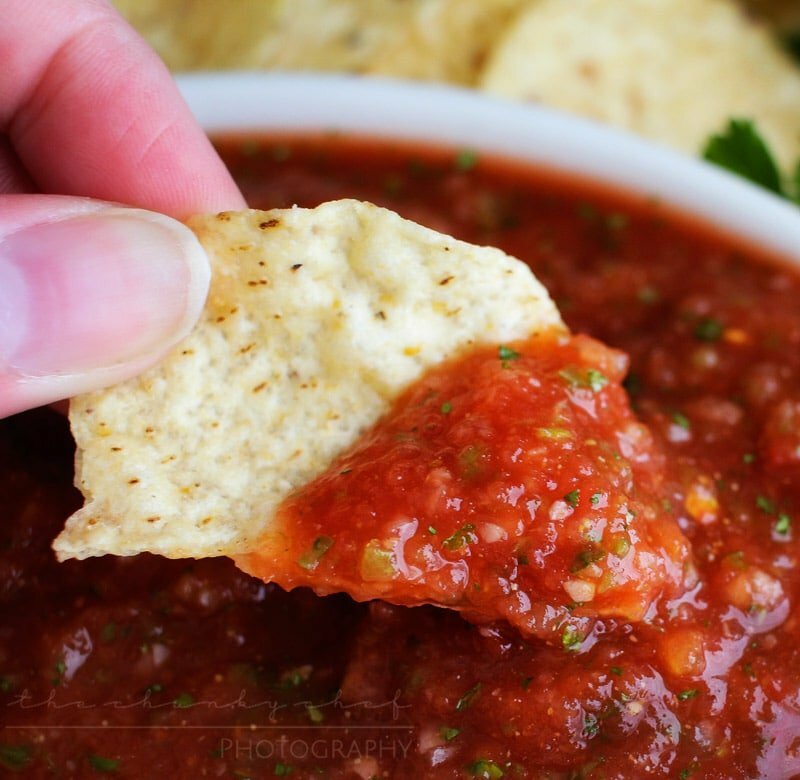 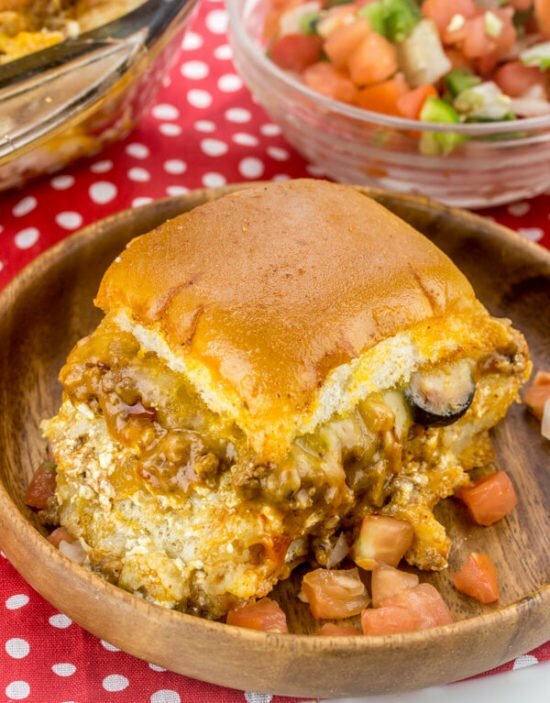 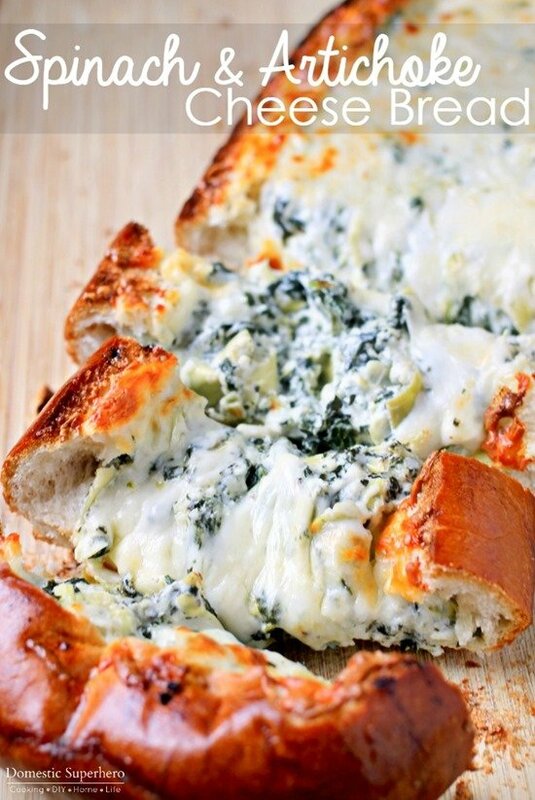 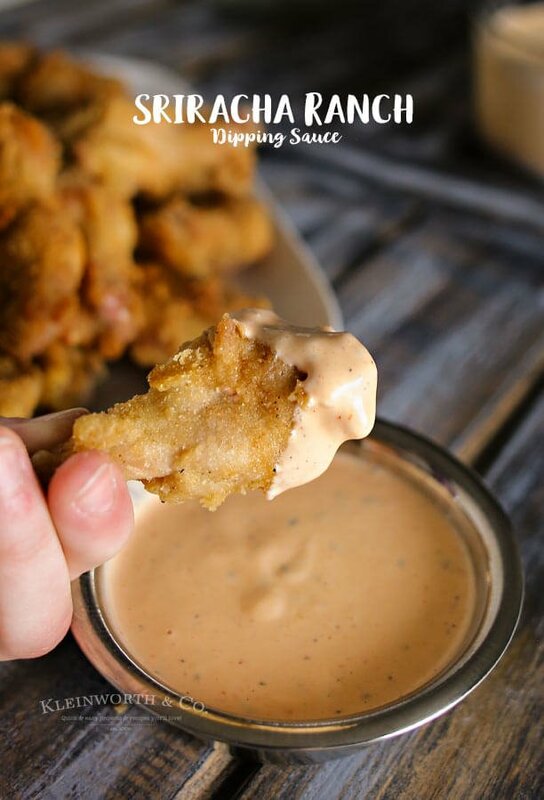 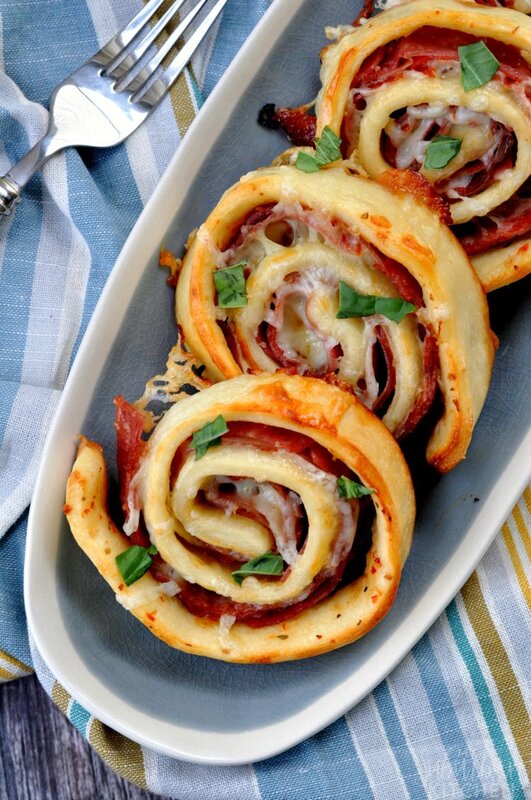 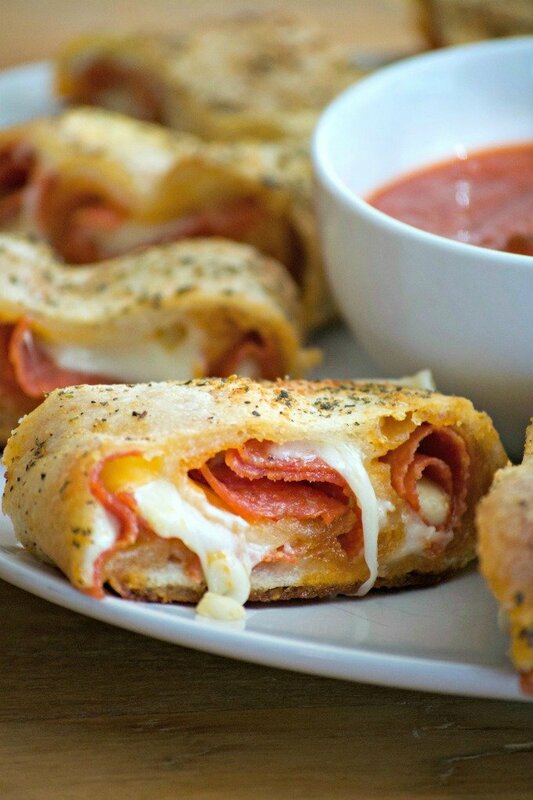 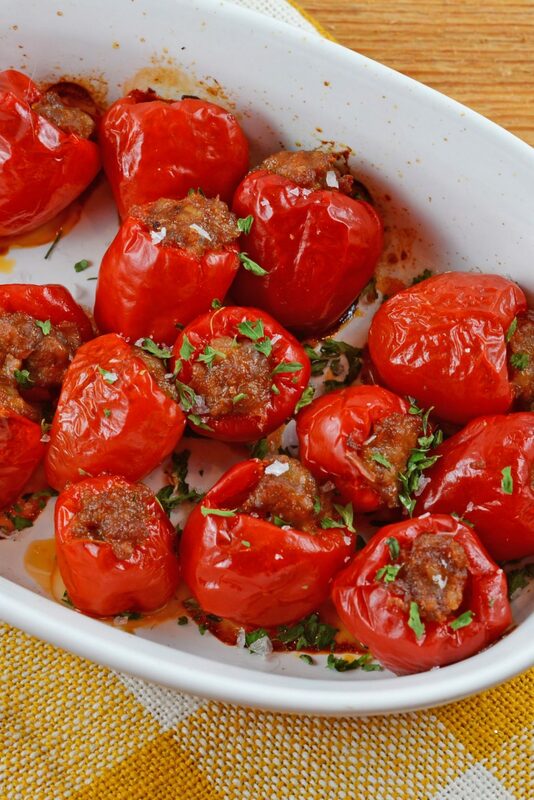 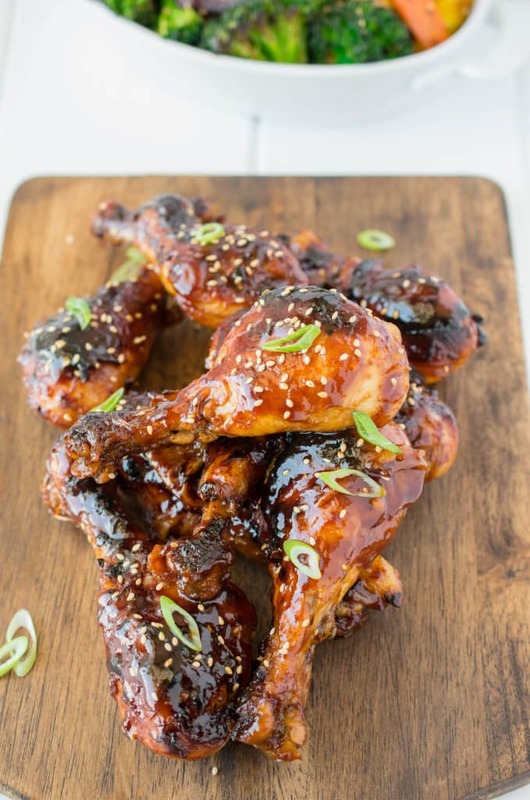 Over 15 of the best game day snacks to keep you full during those stressful games! 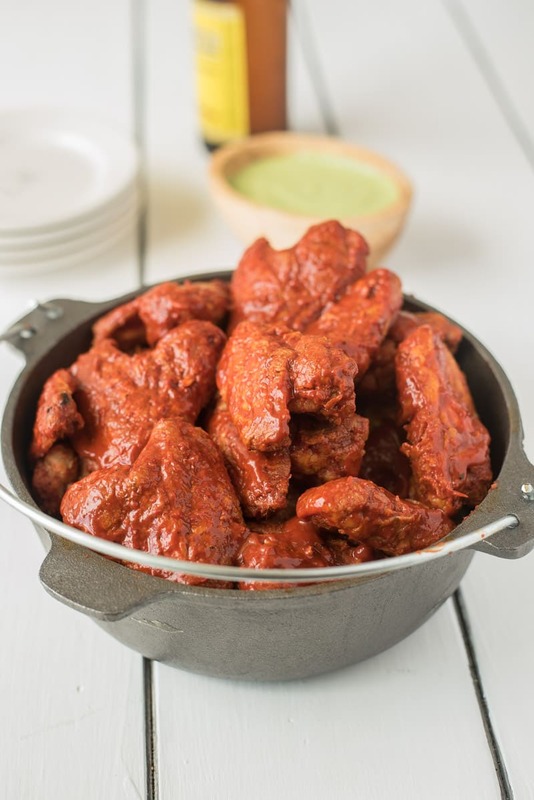 Everything from wings to cheese dip, there’s something for everyone! 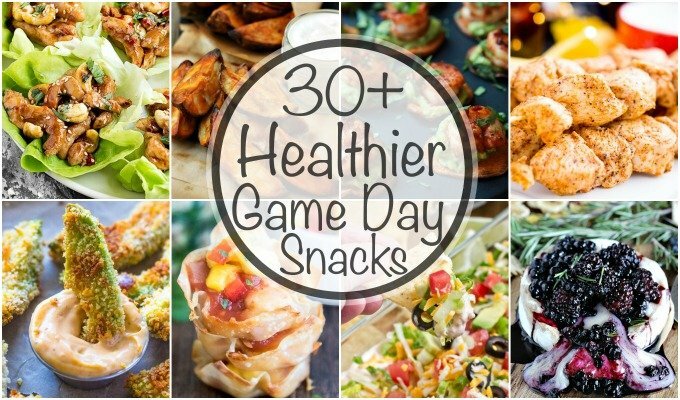 Now that football season is upon us, it’s super important to have great snack recipes around…not just any snacks though, the BEST Game Day Snacks are a MUST (especially when your team isn’t doing so hot)! 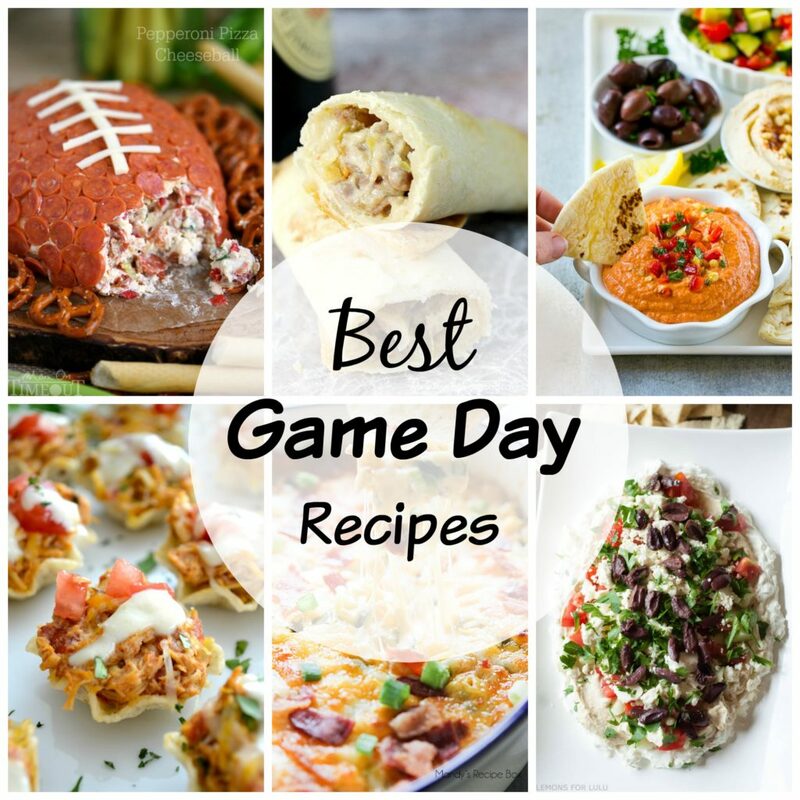 I have compiled a great list of game day snacks! 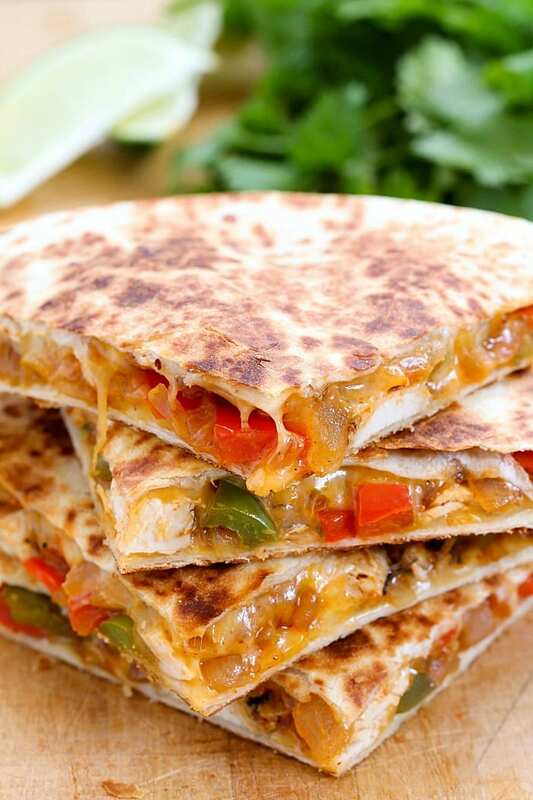 Everything from quesadillas to stuffed cheesy bread to wings to dessert! 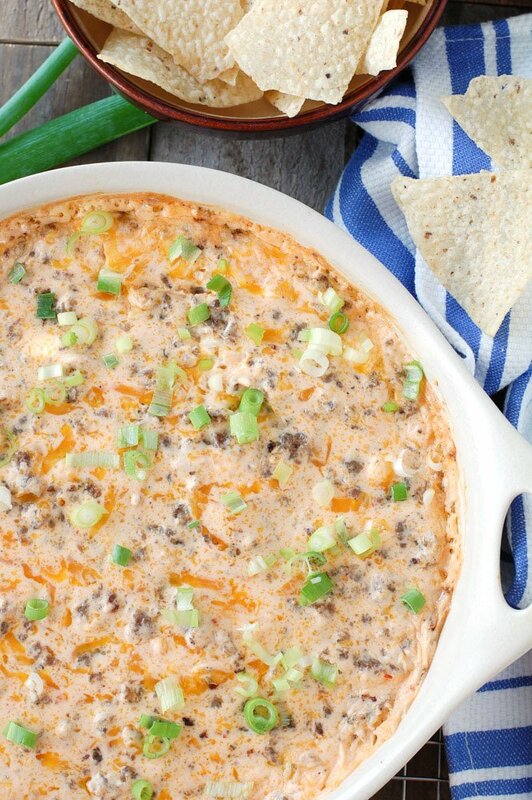 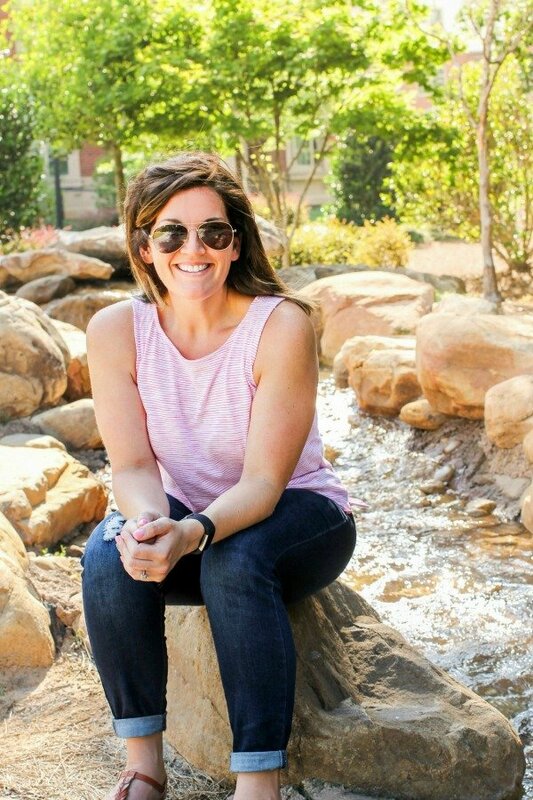 There is definitely something (or several things) that you and your football besties will be drooling over! 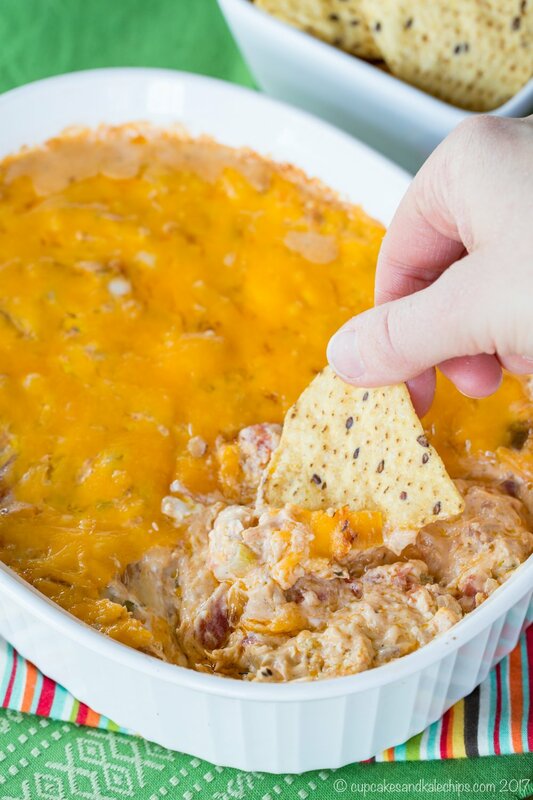 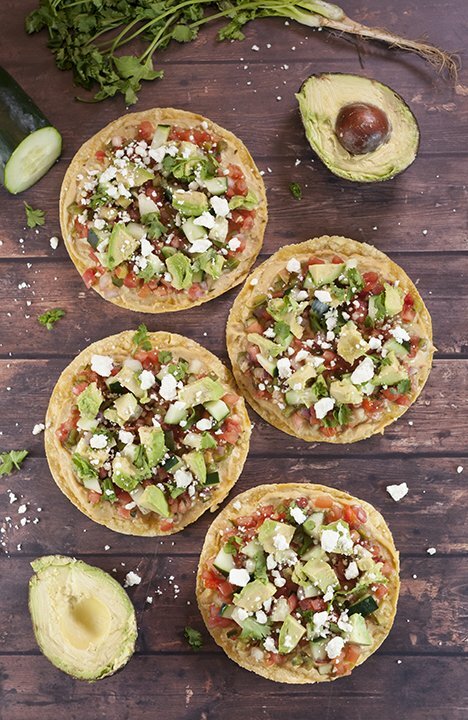 So whip up a few of the best game day snacks and settle in for the season…it’s going to be a long one!